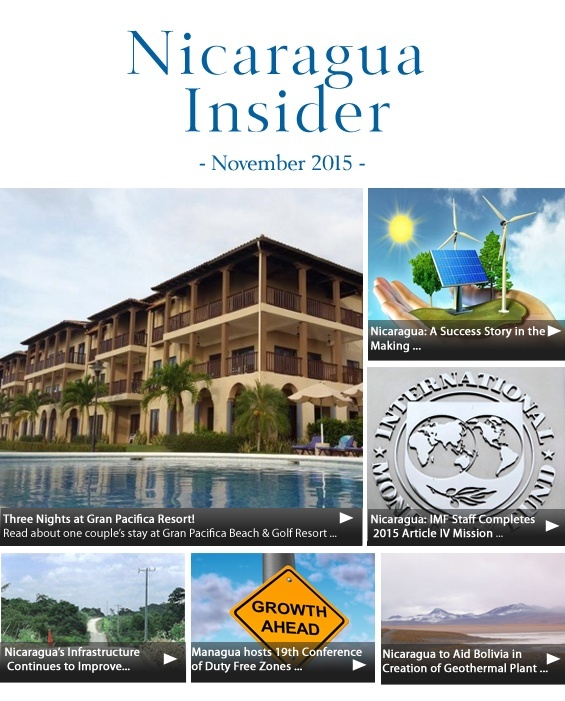 Welcome to another edition of the Nicaragua Insider, bringing you exciting developments from Gran Pacifica and the rest of the country. In this issue, you will read about three great nights spent at Gran Pacifica by the writers of “Panama Dude,” who told us they will absolutely be back. 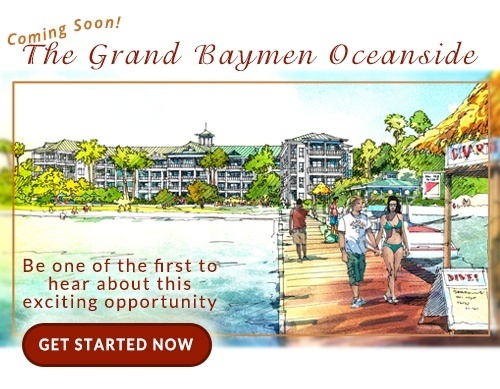 It’s always great to have experienced travelers and expats tell us what sets Gran Pacifica apart from other developments, such as community, first-world infrastructure, and amenities. Nicaragua as a whole has been improving its infrastructure by leaps and bounds, and we have highlighted here some of the largest projects. Nicaragua has long planned to use its expansion of renewable energy to begin supplying electricity to other countries in the region, and will be aiding Bolivia in harnessing its own geothermal energy. 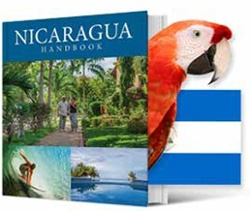 The IMF completed its mission to Nicaragua, with positive results. They observed what we here on the ground have been seeing every day; one of the fastest growing economies in the region, increased access to credit, and commendable monetary management. Nicaragua really is a success story, and the article below makes a strong case for why Nicaragua is the place to be for savvy investors. From gender equality, to renewable energy, to being the safest country in the region, Nicaragua is rising with seemingly unstoppable momentum. You are right for being interested in the country, and I hope to welcome you to the neighborhood in the near future. 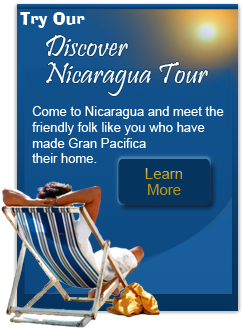 As an investment, a home, and a vacation destination, Gran Pacifica offers a great opportunity to establish yourself in Nicaragua before real estate prices rise to meet the country’s potential. 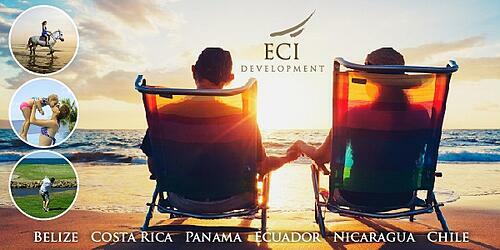 You’ve been seeing the signs, the increased attention, the celebrities and billionaires coming to Nicaragua. Join this exclusive club and see what they know that you may be missing. Contact me directly, and I will be happy to help you find what you’re looking for. The Find: Nicaragua a "Collective Win"